Hello, my name is Tami Tunget and I’d like to thank you for considering me in your search for an agent. I’m a native Southern Californian and currently live in the Murrieta/Temecula area. 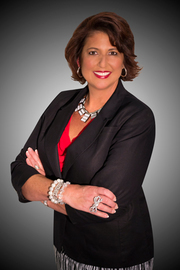 I am a full time Real Estate Agent with Coastal Premier Properties. I am dedicated to my clients, helping them achieve the “American Dream” of home ownership. This is why I have partnered with one of the best and most respected firms in the area. It is very important to me that Coastal Premier Properties and I share the same mission, values, and commitment. I look forward to working with you in the near future. Thank you.